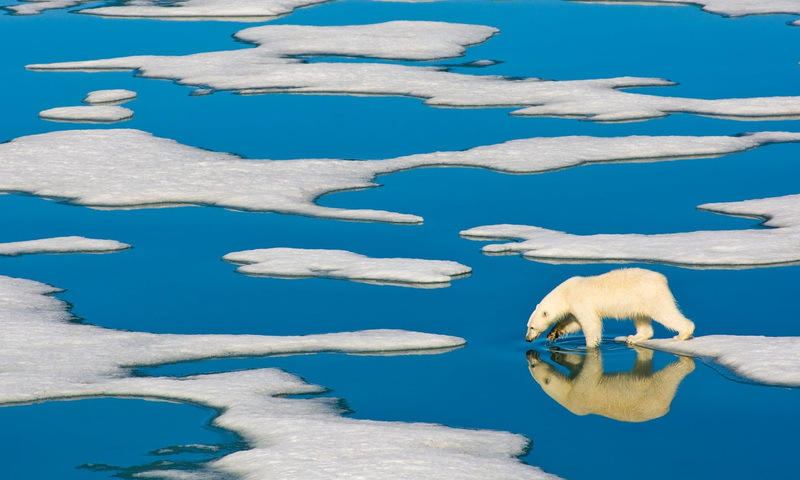 The number of polar bears inhabiting a frozen sea north of Alaska declined by about 40% from 2001 to 2010, according to a report published on Monday. 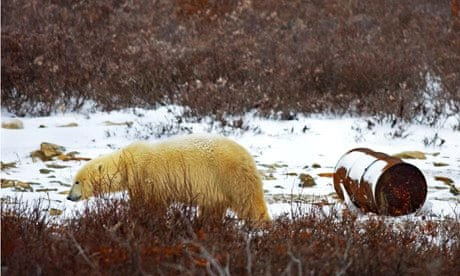 US Geological Survey researchers and scientists from Canada and the United States found that bear survival rates in the south Beaufort Sea were particularly low from 2004 to 2006, when only two of 80 cubs monitored were known to have survived. Bears overall fared better than juvenile bears in the study. 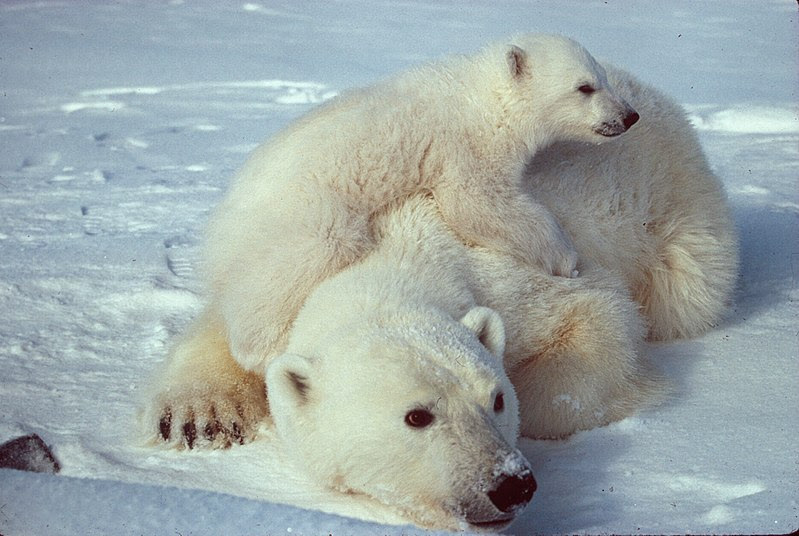 Overall survival rates began to climb in 2007, but survival of juvenile bears declined throughout the 10-year study period. The bear population was approximately 900 in 2010, the study’s final year. Scientists said that the low survival rates could be caused by a low seal abundance and limited access to seals in the summer and winter months. 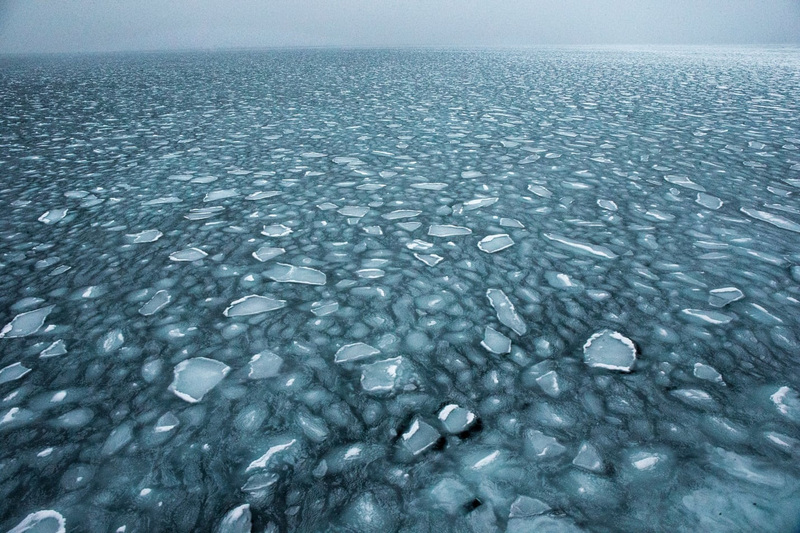 Winter ice has become more thin and increasingly mobile over the past few decades, leading it to break more frequently, creating “rough and jumbled” ice conditions that are thought to make it more difficult for bears to capture seals. 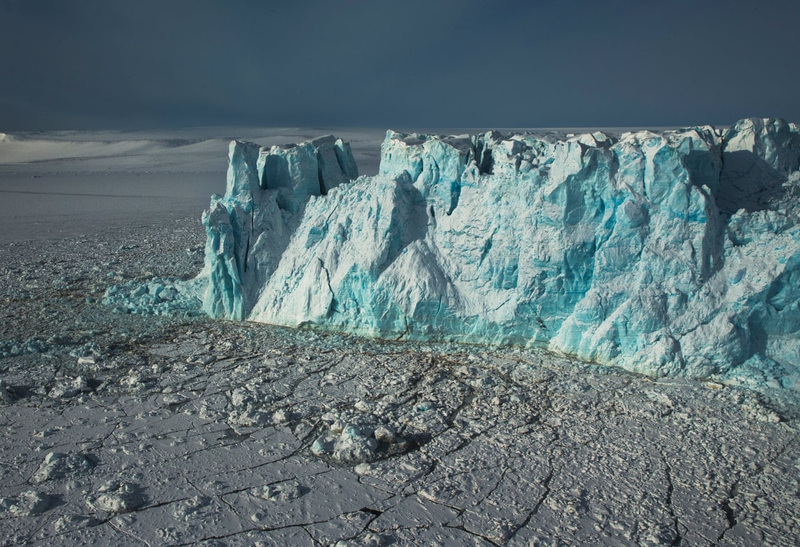 “The low survival may have been caused by a combination of factors that could be difficult to unravel, and why survival improved at the end of the study is unknown,” said Jeff Bromaghin, a USGS research statistician and lead author of the study, in a statement. 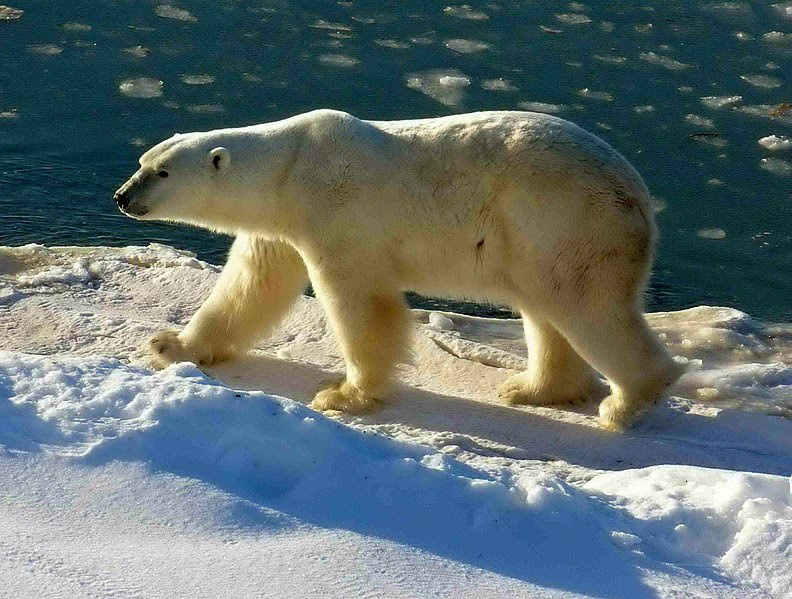 The Polar Bear Specialists’ Group of the International Union for the Conservation of Nature has been tracking polar bear populations globally. The group will measure the new figures against global historic and current trends. 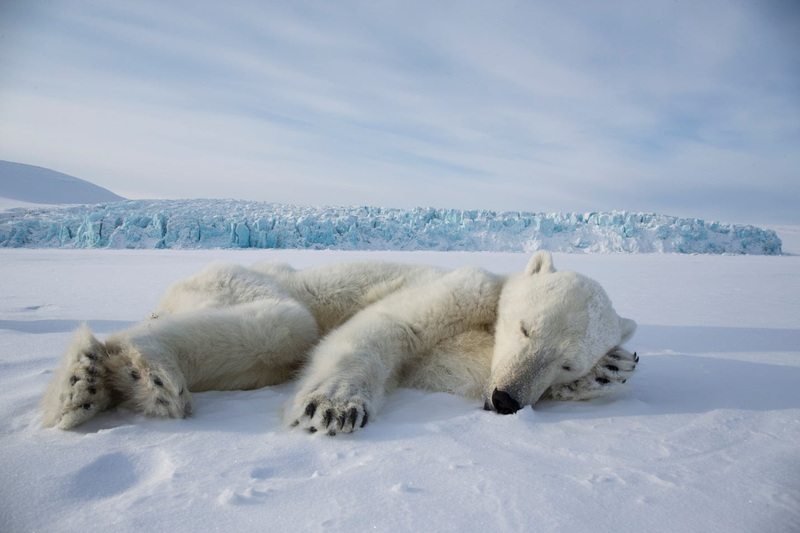 Dr Steven Amstrup, chief scientist at Polar Bears International, said he spent most of his adult life working with this population of bears and was “pained” to see the decline in the population. 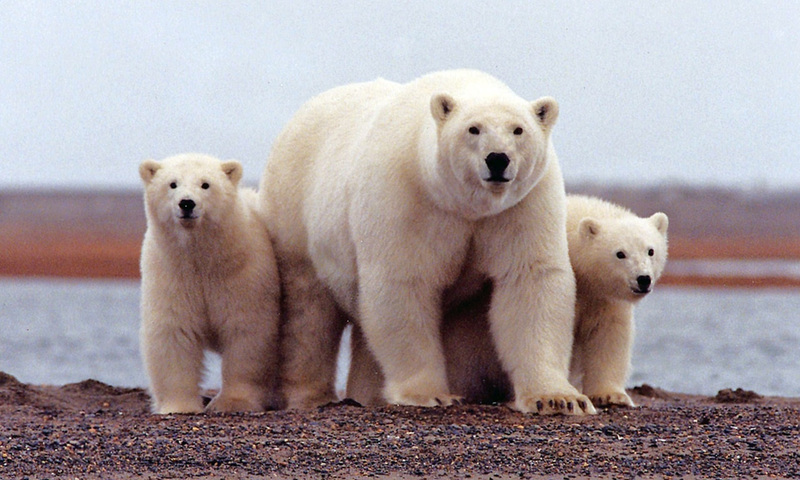 A large population of polar bears in Alaska and Canada has decreased by 40 percent since the start of the new millennium, new research shows. 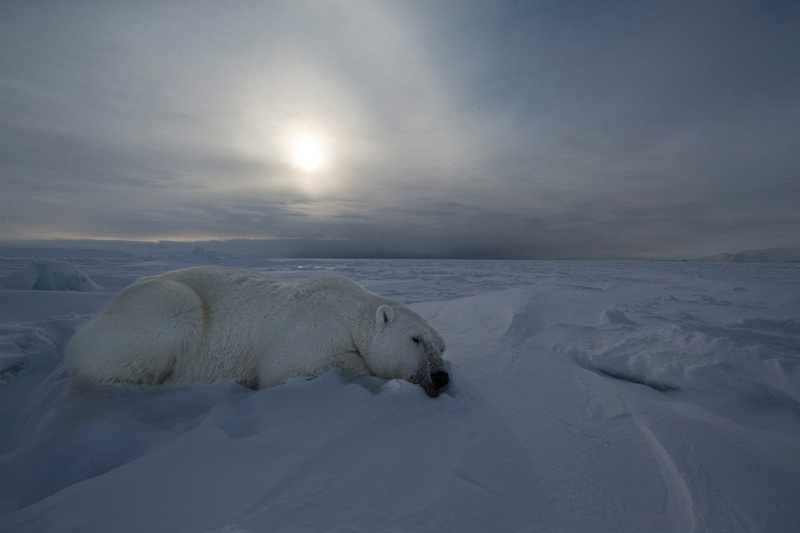 The number of the large predators living in the southern Beaufort Sea plummeted from 1,500 animals in 2001 to just 900 in 2010, according to the study, published in the journal Ecological Applications. 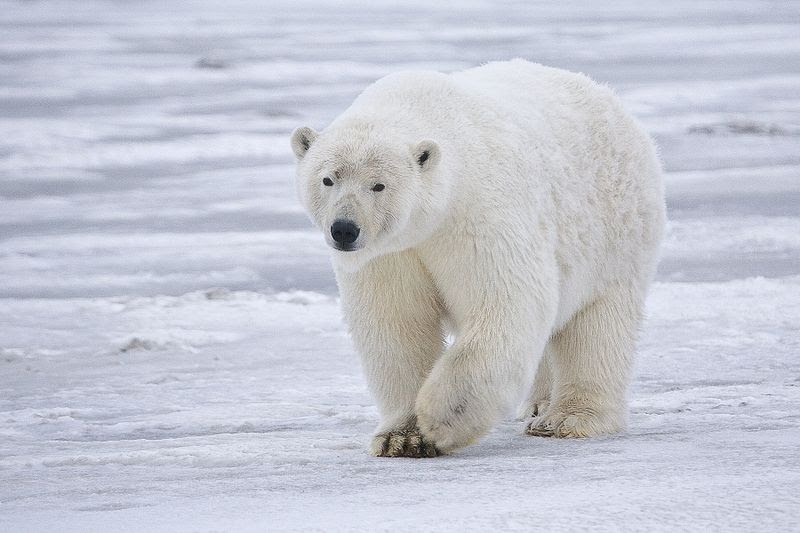 But there’s a lot we don’t know about the 18 other known polar bear populations, which are scattered throughout the U.S., Canada, Russia, Greenland, Norway and Denmark, experts say. Of the most studied populations, four -- including the southern Beaufort group -- are declining, five are stable, and one, in north-central Canada’s M’Clintock Channel, is actually increasing, scientists say. 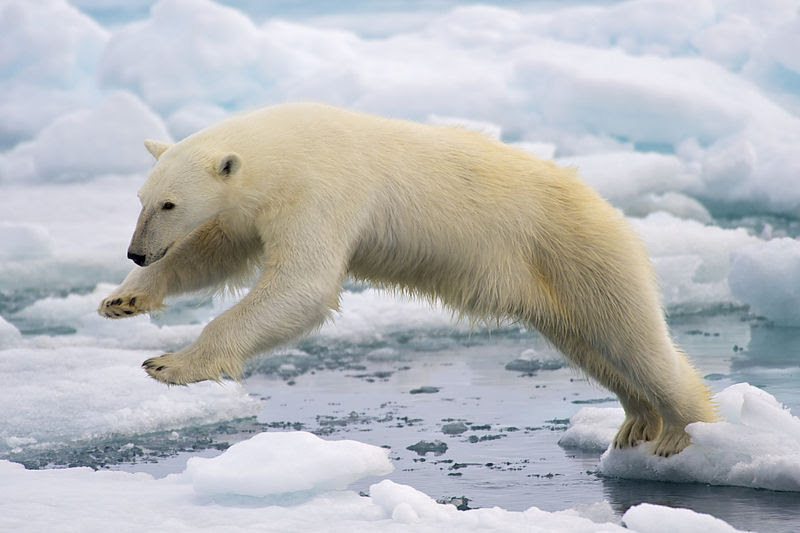 The southern parts of the polar bear’s range, such as the southern Beaufort Sea, are warming faster than the northern regions and are thus more susceptible to melting sea ice. 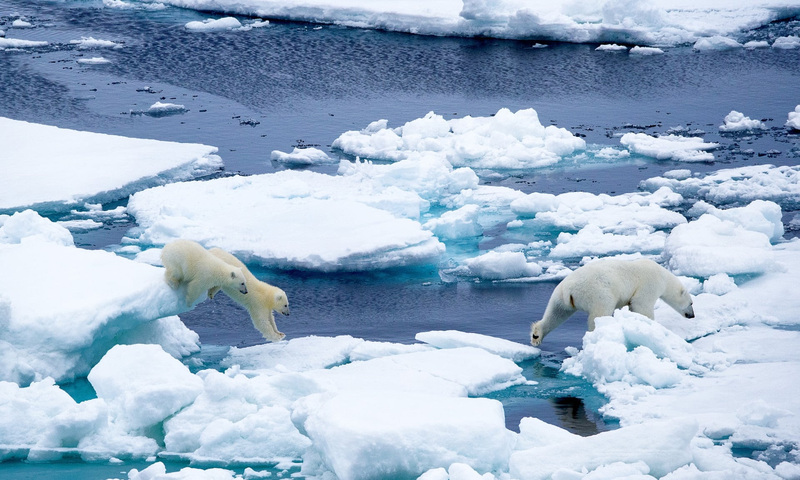 Polar bears in this region are declining because they use sea ice as hunting platforms to catch their primary prey, seals. 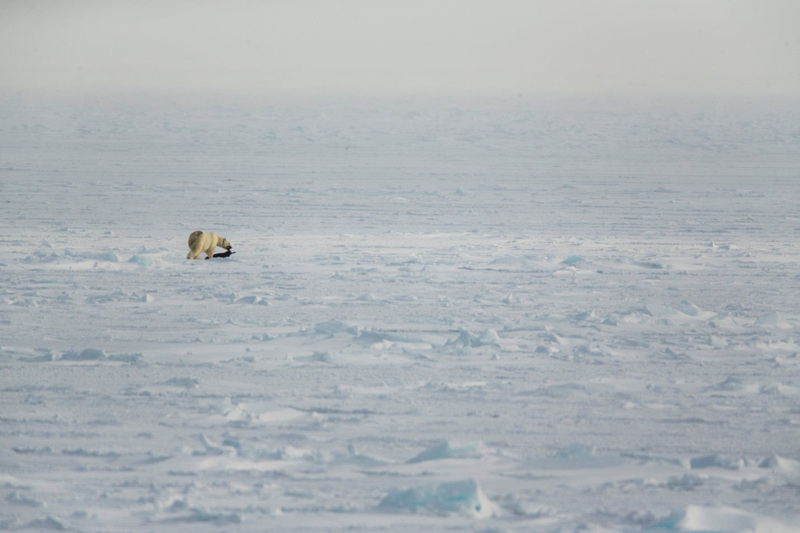 But “when that ice is there, it’s really jumbled up,” said study leader Jeff Bromaghin, a U.S. Geological Survey statistician who studies wildlife population dynamics. 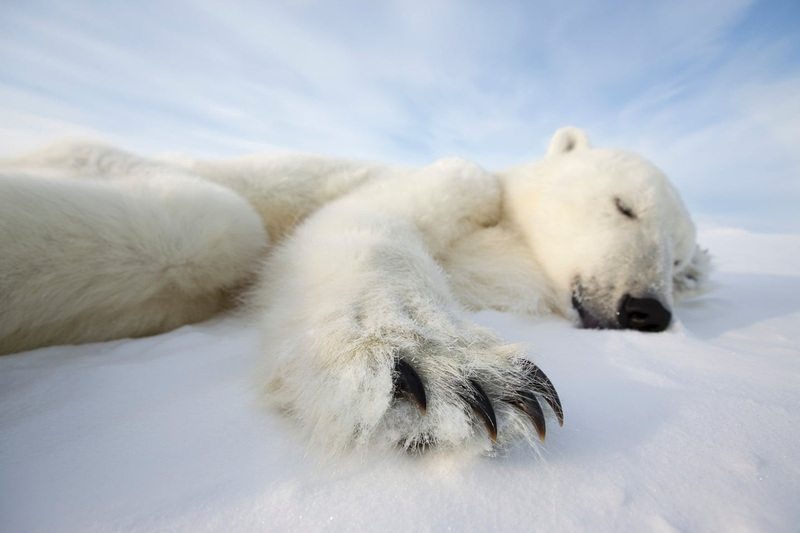 In 2007, the U.S. Geological Survey estimated that the global polar bear population will shrink to a third of its current size by 2050, due to loss of and less access to prey. 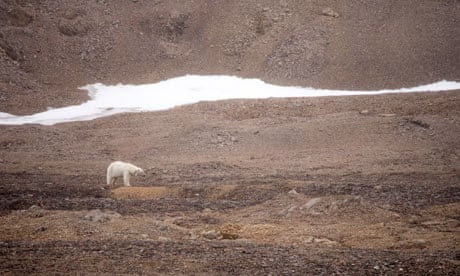 The fate of the species also remains unclear because so little is known about the understudied populations in the high Arctic, Utah State’s Koons noted. Those bears may be in similarly dire straits, but it’s just undocumented, says the University of Alberta's Stirling. My father took a single turn across the room, then sat down and finished the chapter. The verbs auxiliary we are concerned in here, continued my father, are, am; was; have; had; do; did; make; made; suffer; shall; should; will; would; can; could; owe; ought; used; or is wont.---And these varied with tenses, present, past, future, and conjugated with the verb see,--- or with these questions added to them;---Is it? Was it? Will it be? Would it be? May it be? And these again put negatively, Is it not? And these again put negatively, Is it not? Was it not? Ought it not?---Or affirmatively,---It is; It was; It ought to be. Or chronologically, Has it been always? Lately? How long ago? Or hypothetically,---If it was? If it was not? What would follow?---If the French should beat the English? If the Sun go out of the Zodiac? 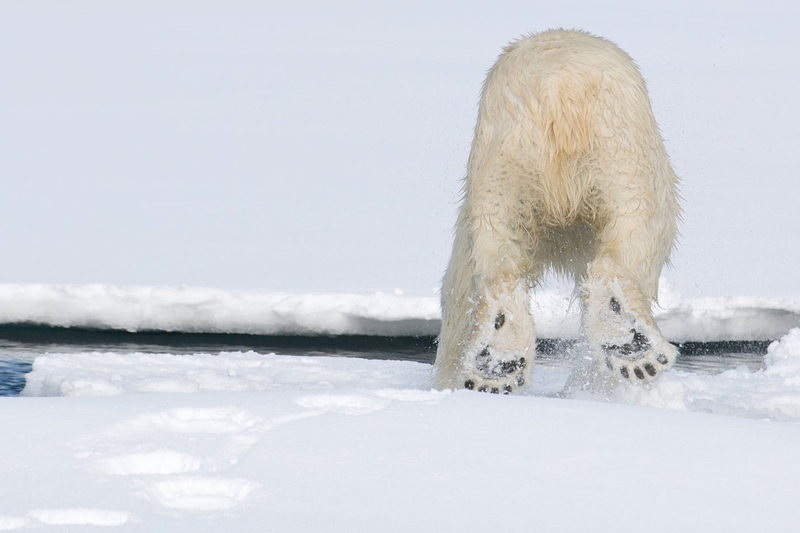 A WHITE BEAR! Very well. Have I ever seen one? Might I ever have seen one? Am I ever to see one? Ought I ever to see one? Or can I ever see one? 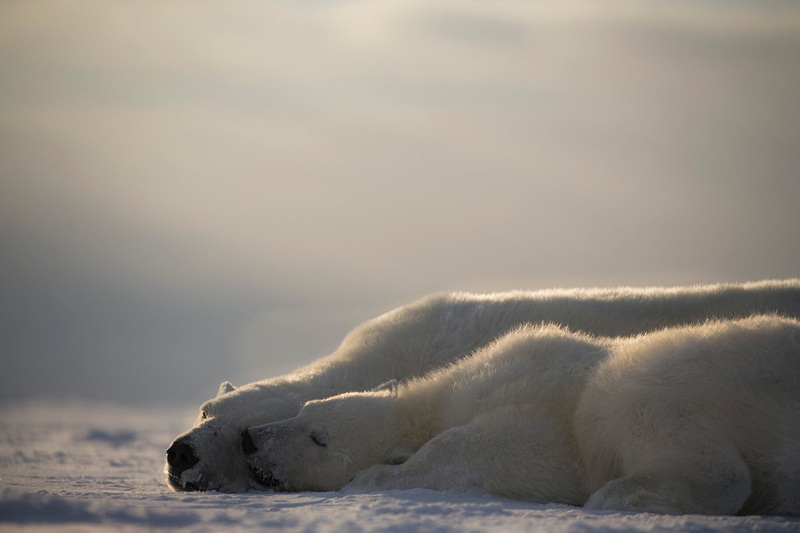 If I never have, can, must or shall see a white bear alive; have I ever seen the skin of one? Did I ever seen one painted?---described? Have I ever dreamed of one? 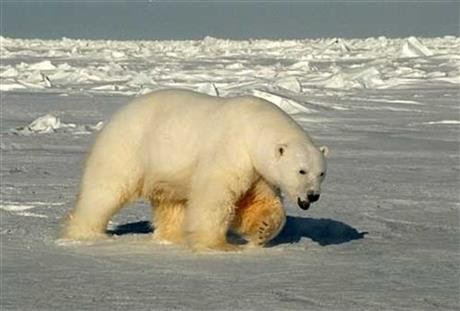 Did my father, mother, brothers or sisters, ever see a white bear? What would they give? How would they behave? 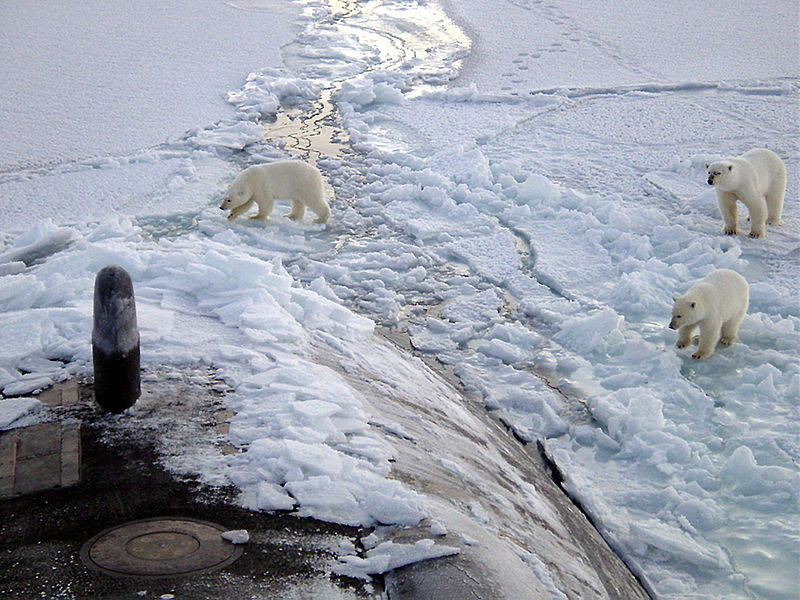 How would the white bear have behaved? Is he wild? Tame? Terrible? Rough? Smooth? ---Is it better than a BLACK ONE? Yes, the historical Human Comedy that began around the time History began -- that is, a few thousand years ago -- now appears to be something else altogether, a true tragedy, not of course for the human perpetrators who have made themselves immune to the natural world by abandoning/exterminating it, but for the grand, beautiful abundance and diversity of life with which this planet was gifted long before the tiny pathetic lead actor arrived, in an SUV, to pull the curtain down on everything but himself. Oh, and yes, his smartphone. 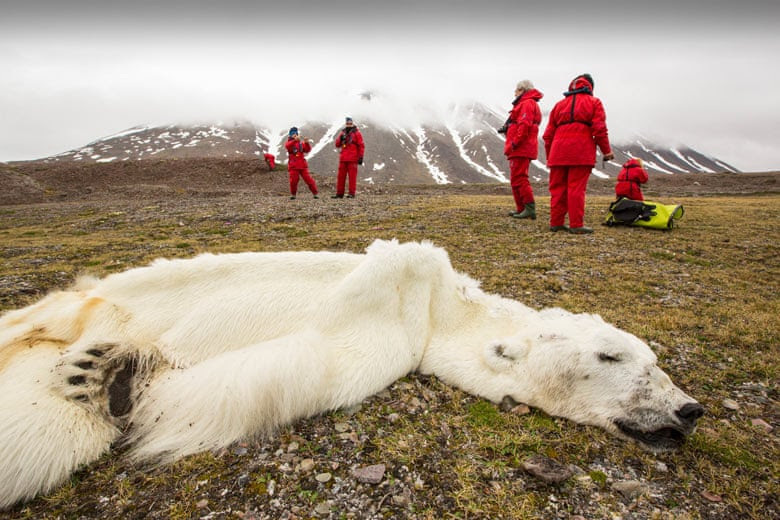 The image of the starved bear is heartbreaking. It will be our tragedy too, at least for those of us at the wrong end of the social spectrum. More and more it seems here that the tragedy has to do with the animals, our part of the pageant now reduced to pathos and bad comedy. For example... the idiot giddiness of that Disney animated cutie, Frozen virtually crying out for a revised ending.